Located in the centre section of Deansgate (near the iconic House of Fraser department store). 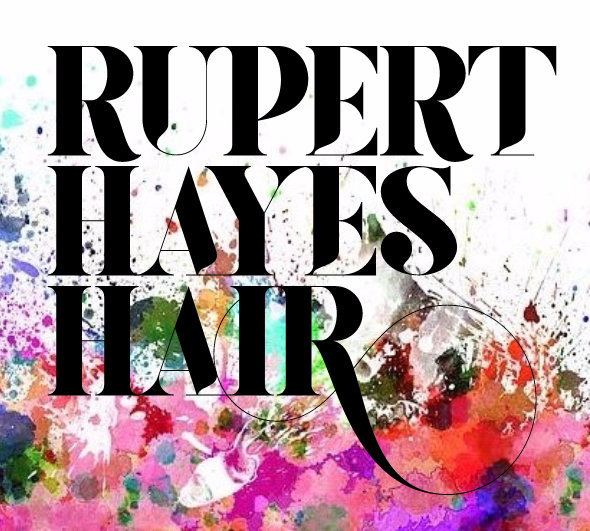 Rupert Hayes Hairdressing operates out of a beautiful historic stone building (formally the Bank of England in Manchester). We are a fully independent unisex salon. With our main salon on street level and a larger salon on the 1st floor. Our deco styles is unique, some have described it as eclectic, some as quirky … the complete opposite of chrome, black and white with a happy balance of visual gems designed to draw and delight the eye. Features such as an antique Javanese wardrobe for your coat, a spectacular modern spiral chandelier at reception, mannequin wall art, snake skin seating, a Russian abstract painting in the back wash room, … but lets keep some surprises!